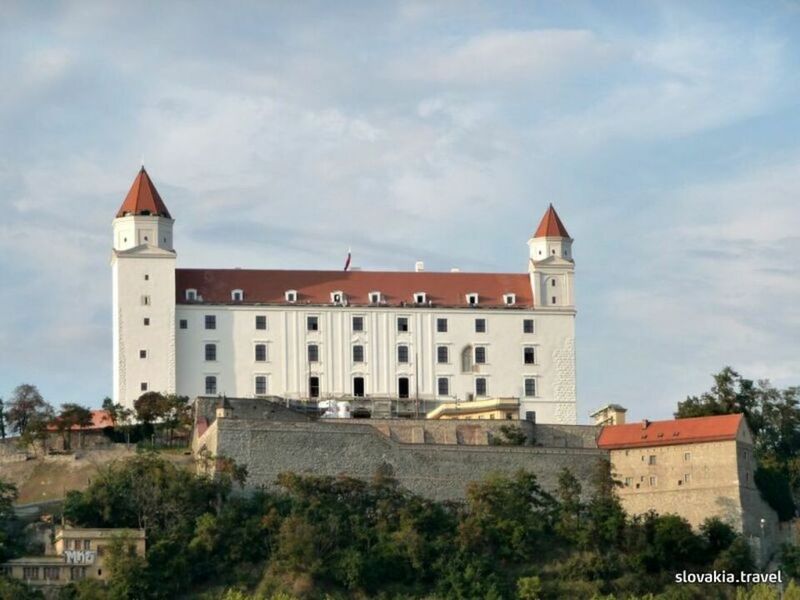 The museum houses the following expositions: Historical Furniture and Equipment, The Jewelry of Slovakia's Distant Past, and The Silver Treasure. An excursion to the 47-metre tall Crown Tower is also a highly enjoyable experience. A replica of the crown of Hungarian kings and coronation medals are on show in the area of the entry to the tower on the third floor. An observation platform on top of the tower provides a unique panoramic view of Bratislava and its environs.